At Spa Air we have created a space of healing, touch and aroma, to promote within you a deep sense of calm, joy and serenity. 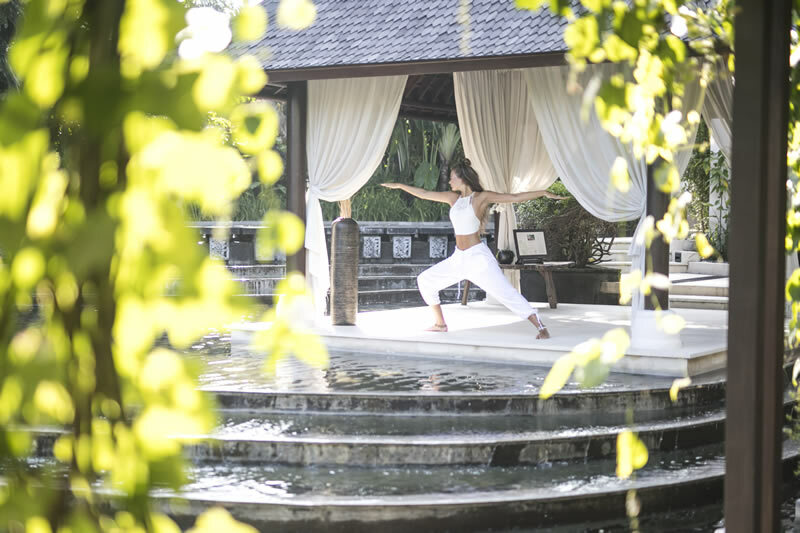 We honor an universal, holistic approach to health and well-being and invite you to experience our Spa facilities, services and products, that are created in respect of our human need for relaxation, balance, well-being and beauty. 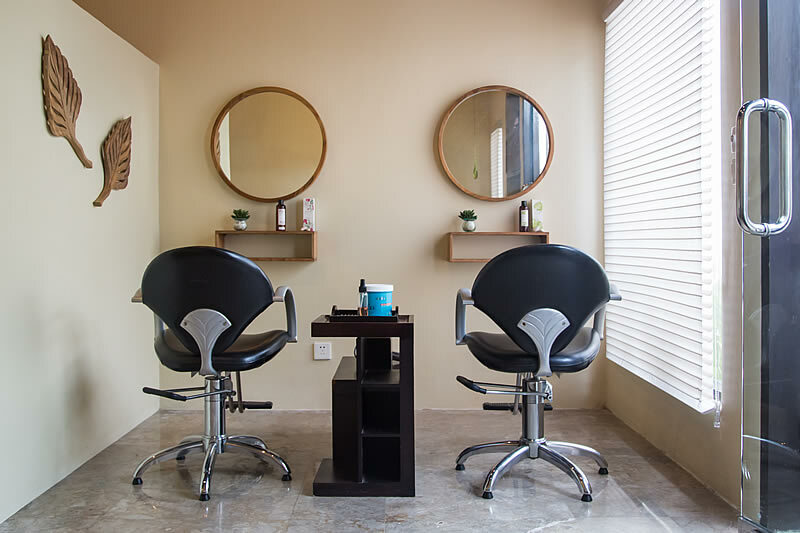 We have compelled the essence of Indonesian and Asian treatments. All our Spa therapists are well trained to offer best experiences. 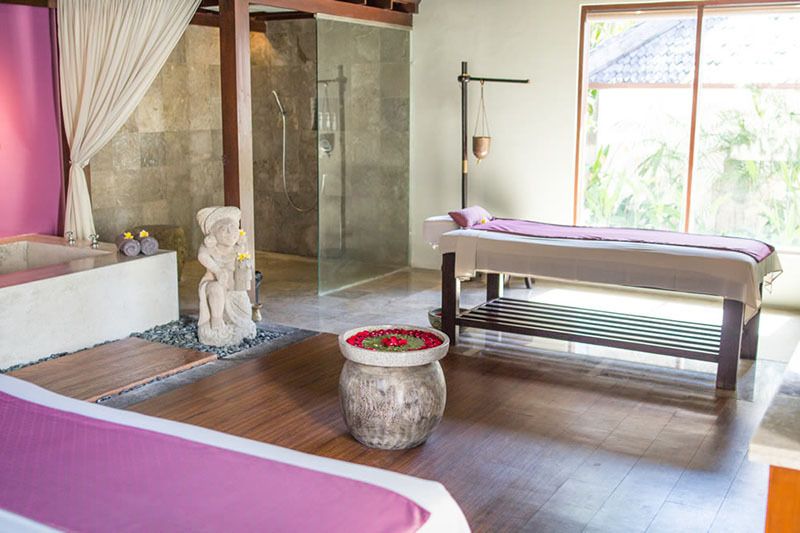 From Balinese Herbal Wraps, Javanese Body Scrubs to our signature treatments, such the Therapeutic Tranquility Treatment as well as our Sen Therapy , based on ancient Thai techniques. 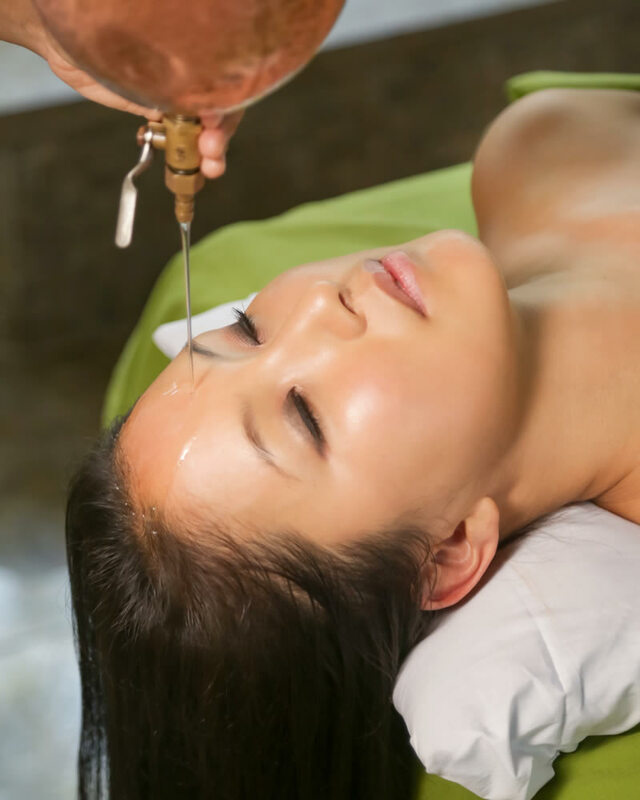 We are especially famous for our rejuvenating Indian Ayurveda treatments. Our five spacious treatment suites are warmly decorated, inspiredby nature, to allow relaxation and serenity. 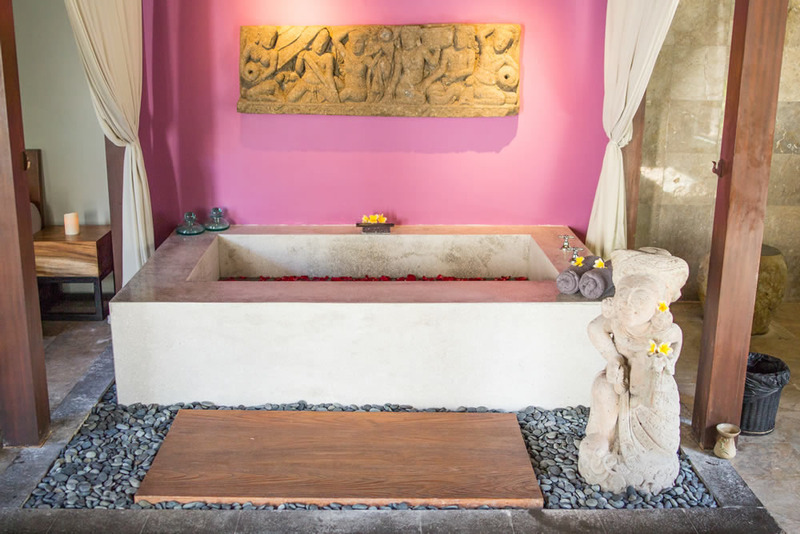 Named Sandalwood, Lavender, Lemongrass, Jasmine and Ylang-Ylang , each of the treatment rooms is equipped with a soaking bath tub, bath room with shower. For our resort guests, most treatments can be enjoyed in the privacy of your own villa. Non-resort Spa guests will have complimentary pool access in combination with one of our packages (subject to availability). Just as a machine needs to be oiled, the body loves to have its largest organ, the skin, soothed, which is why oils are commonly used in Ayurvedic massage. 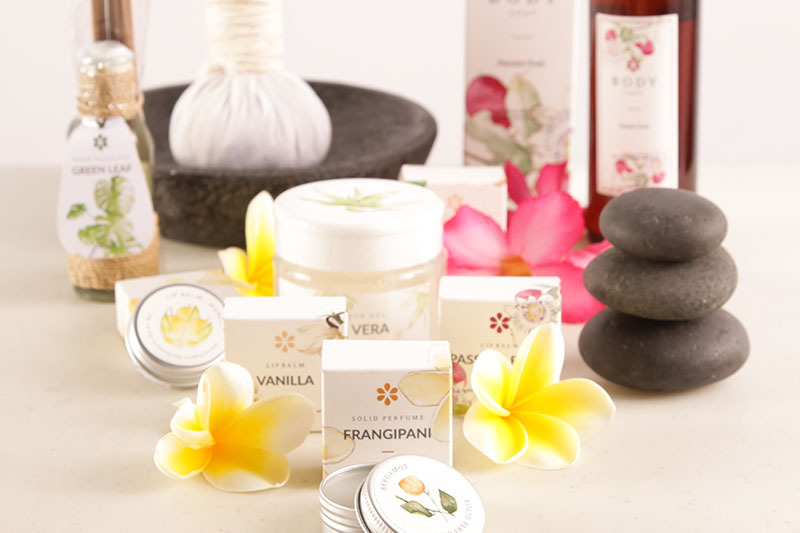 Whether the Ayurvedic massage forms part of a more comprehensive Ayurveda program or is undertaken for the sheer pleasure of a deeply relaxing, indulgent body massage; our skilled spa therapists are well trained in the techniques of ancient India's best kept secret. Spoil not only your body, but also your taste buds. This combination of a private romantic dinner followed by our relaxing couple treatment "Royal Javanese Lulur", a traditional massage followed by a luxurious body polish, is thought to be loved by Royal ladies for centuries. What could be better than enjoying a wonderful day of pampering and relaxation in a beautiful and tranquil setting? Having somebody special to share it with of course! A Spa Day is a lovely way to spend quality time with a best friend, partner or loved one – so let us help you find the perfect venue to suit your needs. Yoga is a way of life, an integrated system of education for body, mind and spirit. As practical aid, not religion, its techniques may be practiced by everyone. As a life of self-discipline, it is based on tenets of simple living and high thinking. Proper exercise, Yogic breathing and proper relaxation area components found in Hatha Yoga, which is commonly practiced today. ＊ All prices are in Indonesian Rupih(IDR) and subject to 21% tax & service charges.